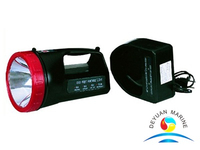 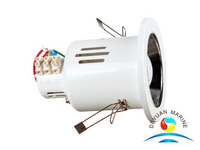 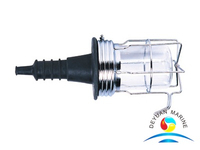 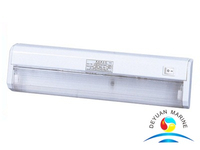 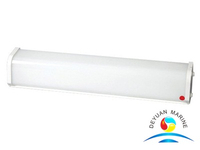 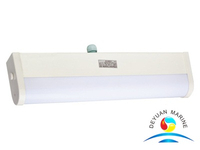 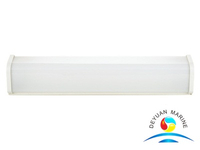 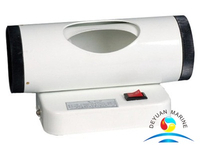 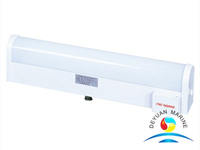 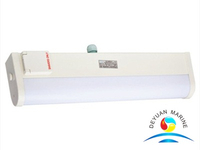 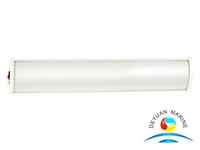 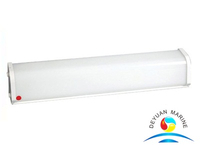 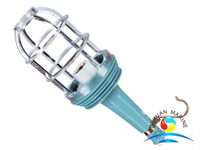 Deyuan marine offer a wide range of solar power LED boat navigation light with visible range mainly from 1-12NM. 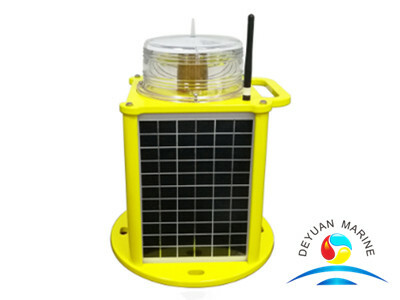 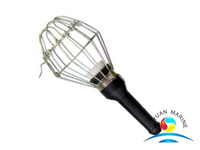 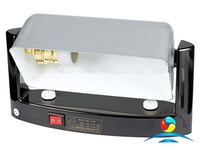 This type of Solar powered navigation lantern is made from Powder-coated Die-casting aluminum and UV protected Polycarbonate.Light source is LED,Red, Green, Yellow, White, Blue color are for option. 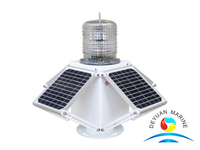 This Solar powered lighting fixtures’ LED life experience can up to or more than 100,000 hours,its Solar Module is Monocrystalline Silicon,Lithium ion battery battery type. 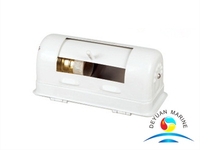 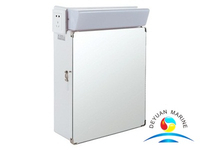 Remote control charping port is for option when required. 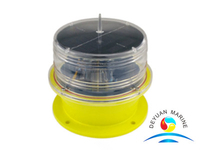 Applied to buoy, light house and any other off shore site for marine/river safe navigation. 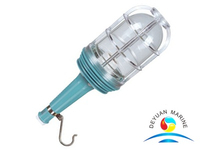 All our Solar Led navigation lanterns are manufactured according to IALA compliance.If you are looking for any Solar Led navigation lanterns,pls feel free to contact our sales team for more details.